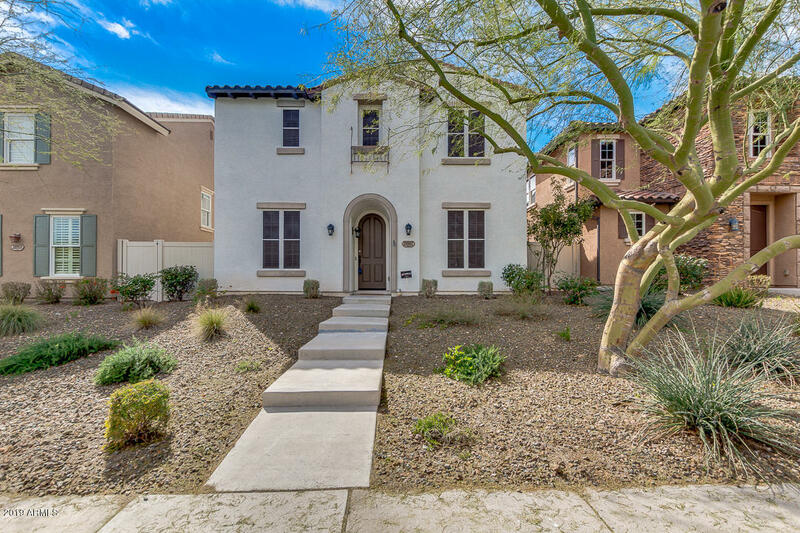 All VISTANCIA PARCEL A28 homes currently listed for sale in Peoria as of 04/19/2019 are shown below. You can change the search criteria at any time by pressing the 'Change Search' button below. 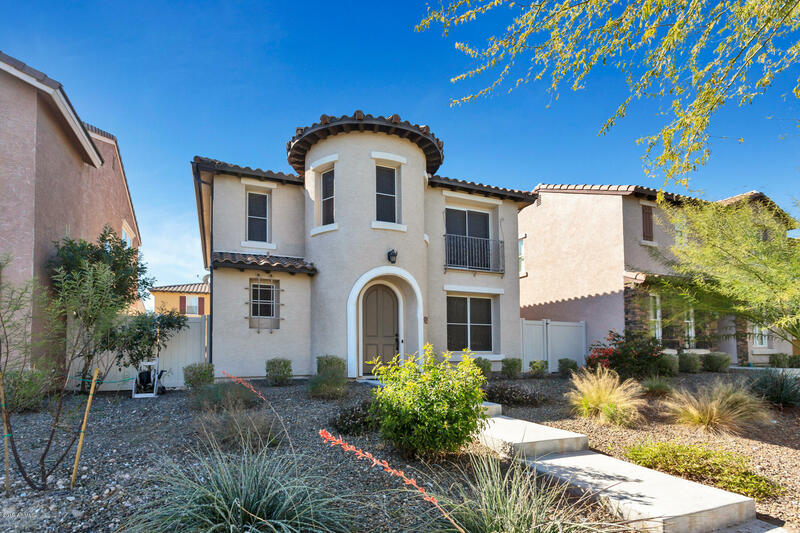 "This Beautiful 2 story home in the prestigious Vistancia Community features 3 bed 2.5 bath, 3 car garage, family room with fireplace, living room and dining room, gorgeous kitchen with breakfast bar and guest bathroom. Upstairs is the Master suite with walk in closet and master bath with Marble Counters, a spacious loft and bonus room, plus 2 other bedrooms and full bath. The community includes a club house, resort style pool and many green areas. 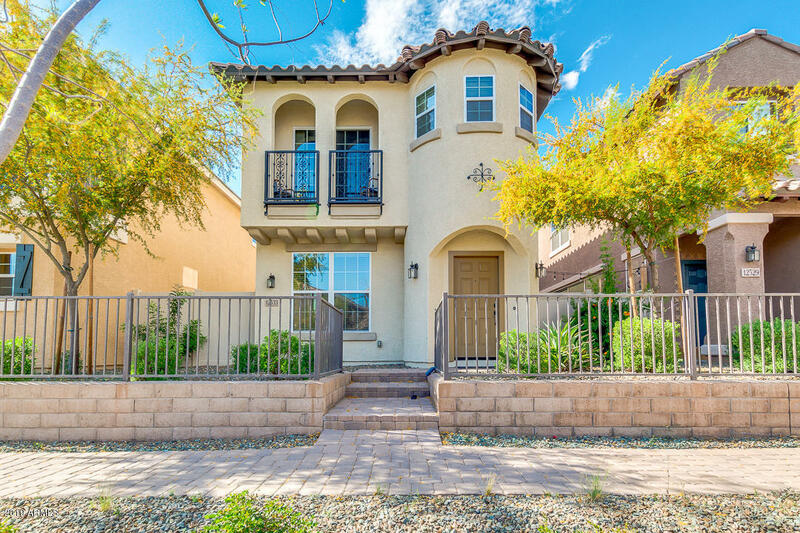 Don't miss your opportunity to call this beauty "
"Beautiful two story home in prestigious Vistancia community is now on the market and won't last long! This 3 bed/ 2.5 bath boasts a spacious living area with plantation shutters and neutral palate throughout! A separate family room and a den perfect for an office. A large loft area great for family gatherings! Lovely kitchen is equipped with slate appliances, cherry cabinets, granite countertops, and breakfast bar. 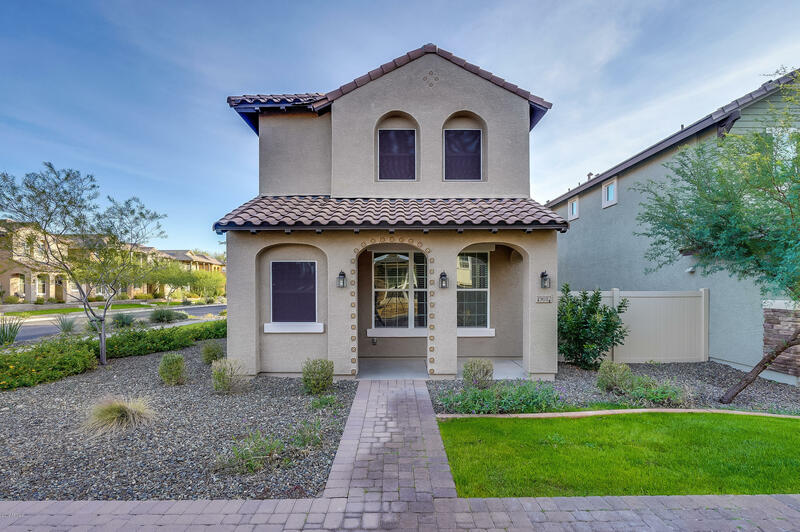 Master suite includes walk-in closet, and full bath with his/her sinks, soaking "
"Gorgeous home located in the booming Vistancia Community! 3 bed, 3.5 bath with excellent upgrades! There is outstanding tile work in just the right places. The kitchen will win your heart over. Granite countertops, stainless appliances, crisp white cabinets with crown molding, & updated hardware! The master suite is exceptional in size with a large master bath & walk-in closet. Upstairs, enjoy utilizing the loft as a playroom or a bonus living space for whatever you desire! Step out to your pati"
"By Appointment Only! This Acacia Grove 611B Hacienda plan has builder upgrades, including 20' infinity wall of windows to the outdoor paver patio space. 2-story great-room plan gives lots of entertaining space and room for kids to play! Trendy grey colors, chefs kitchen, w/ stainless steel appliances, pantry, 42'' cabinets, open, light, & bright. The spacious master has granite tops, his & hers sinks, with soaking tub, separate tip toe in shower. Nice ceiling fans and lighting though-out, and la"
"Move in Ready. Beautiful kitchen with Granite counter tops and backsplash... tiled downstairs. Kitchen with sizeable breakfast bar is open to the dining room and living room. Stacked stone and 2-way fireplace separates the dining room and living room very nicely. Large loft area upstairs. Master bedroom has a separate sitting area and Master bathroom has dual vanities with a separate tub and shower. Backyard is pavered and creates a very nice indoor and outdoor environment. House includes "
"Wow! Immaculately clean three bedroom plus den in Vistancia! Stone flooring and stone baseboards! Three and a half baths! Drink your morning coffee on the master bedroom balcony. 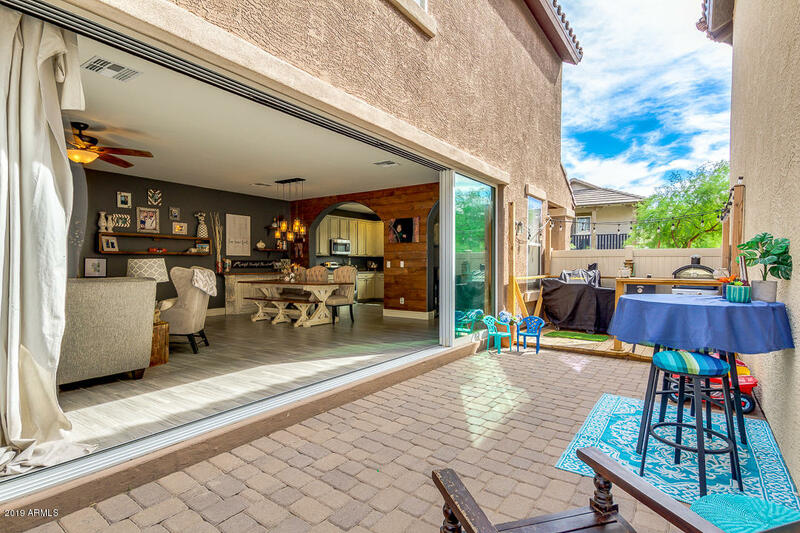 The pavered patio and artificial turf yard is perfect for entertaining! 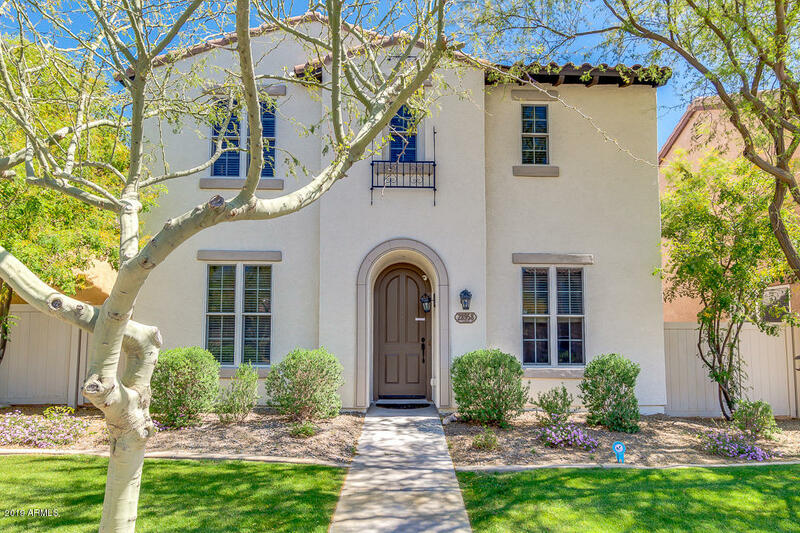 Community features swimming pools, a full-size basketball gym with multi purpose building, public parks, open spaces & playgrounds, amenity-filled, resort-style community in Peoria with gorgeous championship golf course by Gary Parks. 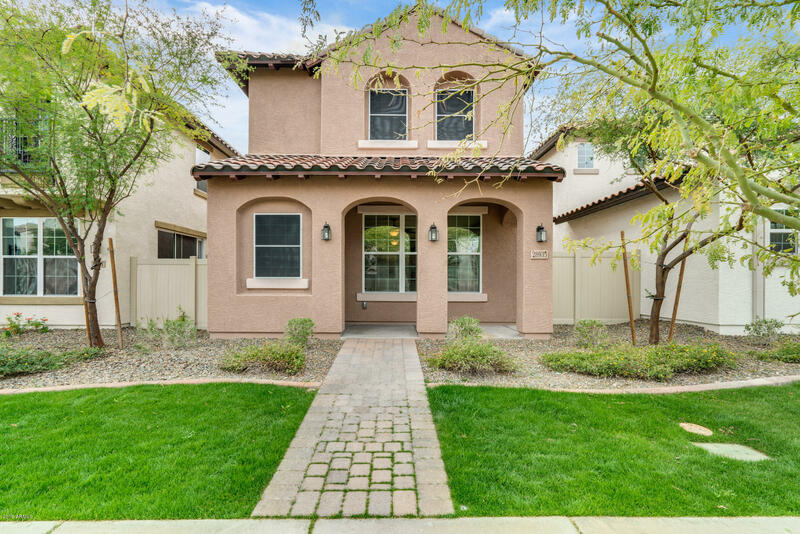 Quick walk to"
"Built in 2014, this Peoria two-story corner home offers granite kitchen countertops, an office, a patio, and a two-car garage. Community pools and tennis courts are part of the HOA.Home comes with a 30-day buyback guarantee. Terms and conditions apply."